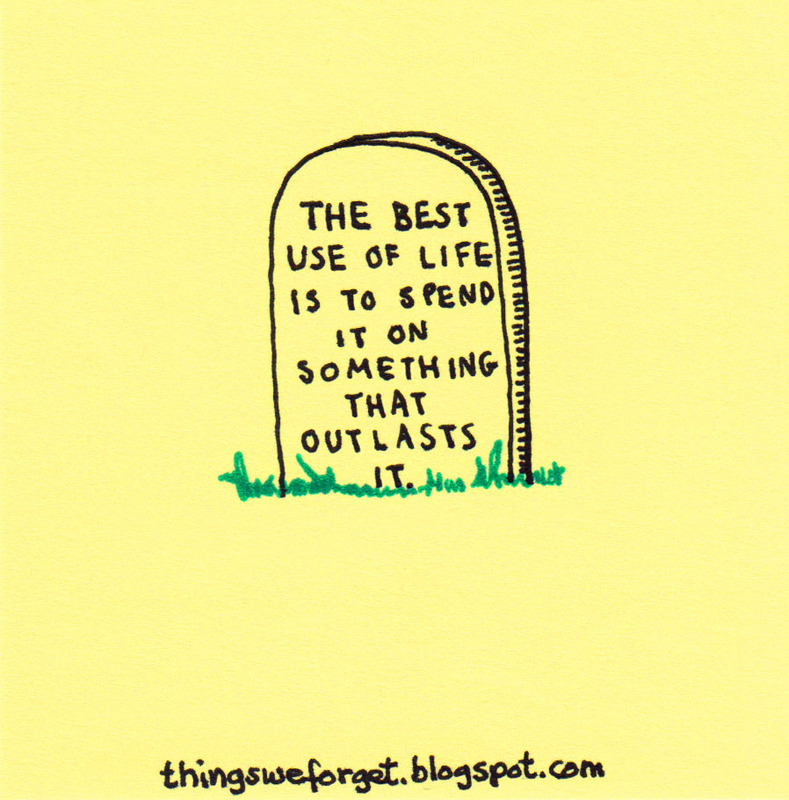 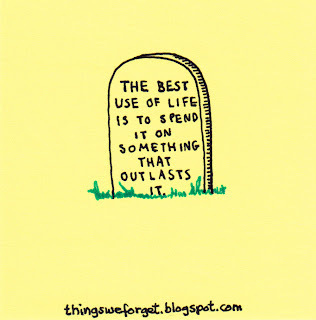 1057: The best use of life is to spend it on something that outlasts it. 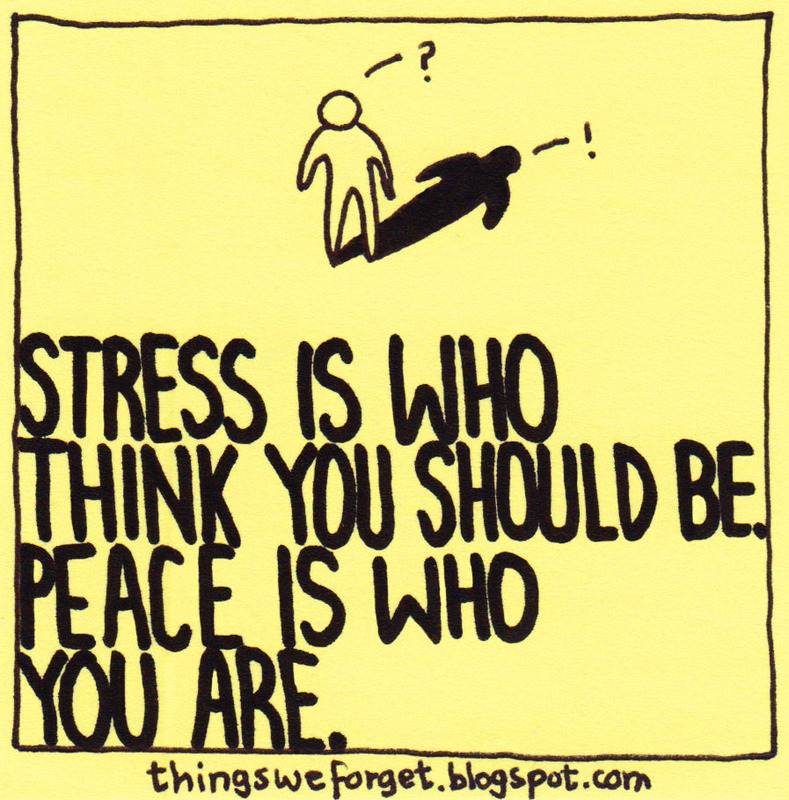 1056: Stress is who you think you should be. 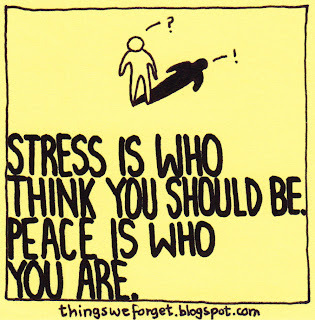 Peace is who you are. 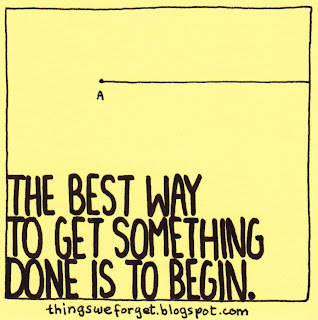 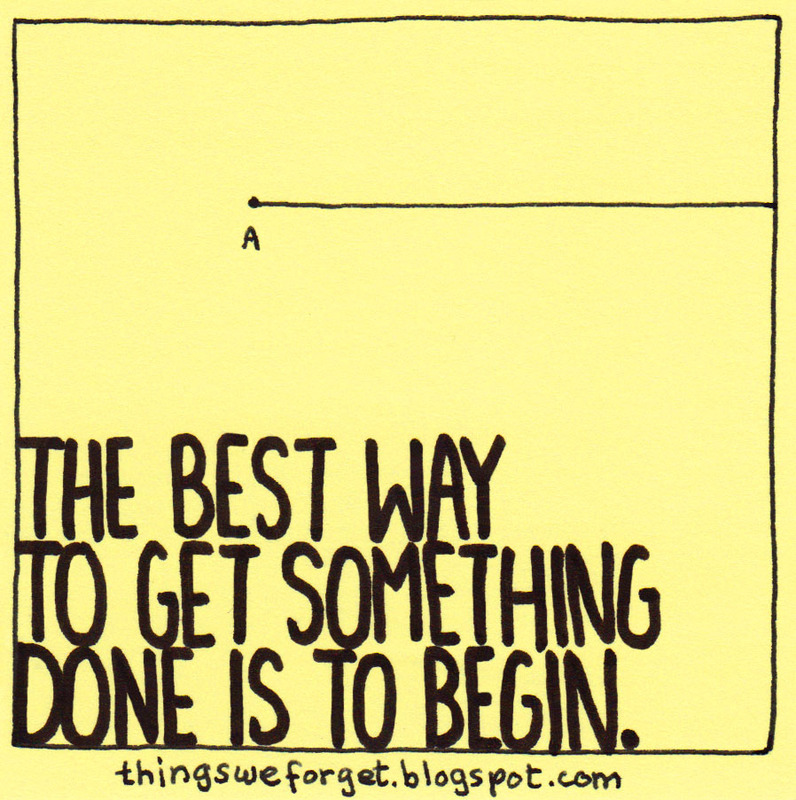 1055: The best way to get something done is to begin. 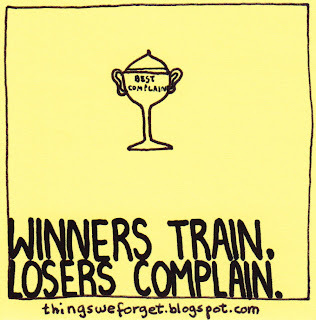 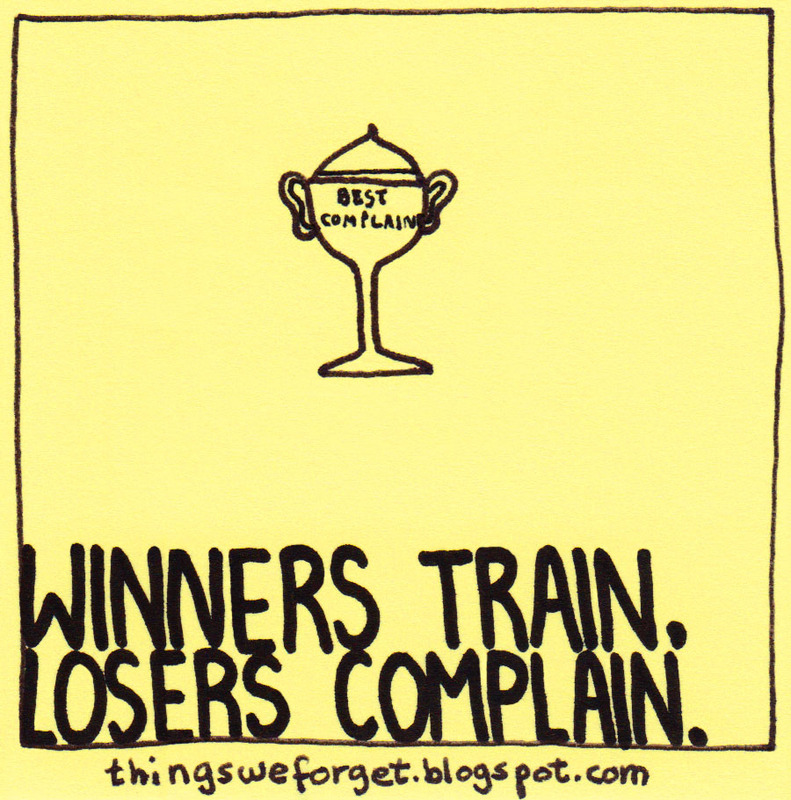 1054: Winners train, losers complain. 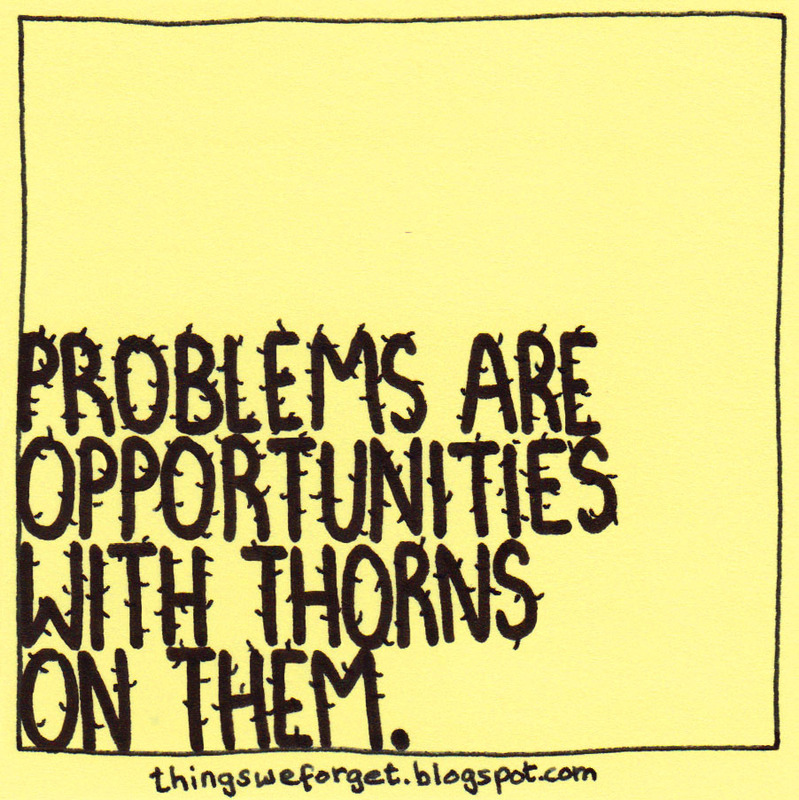 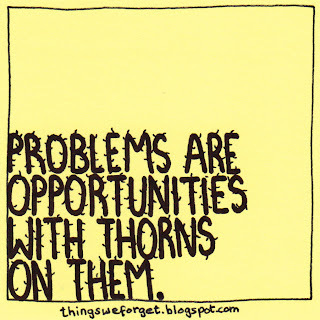 1053: Problems are opportunities with thorns on them. 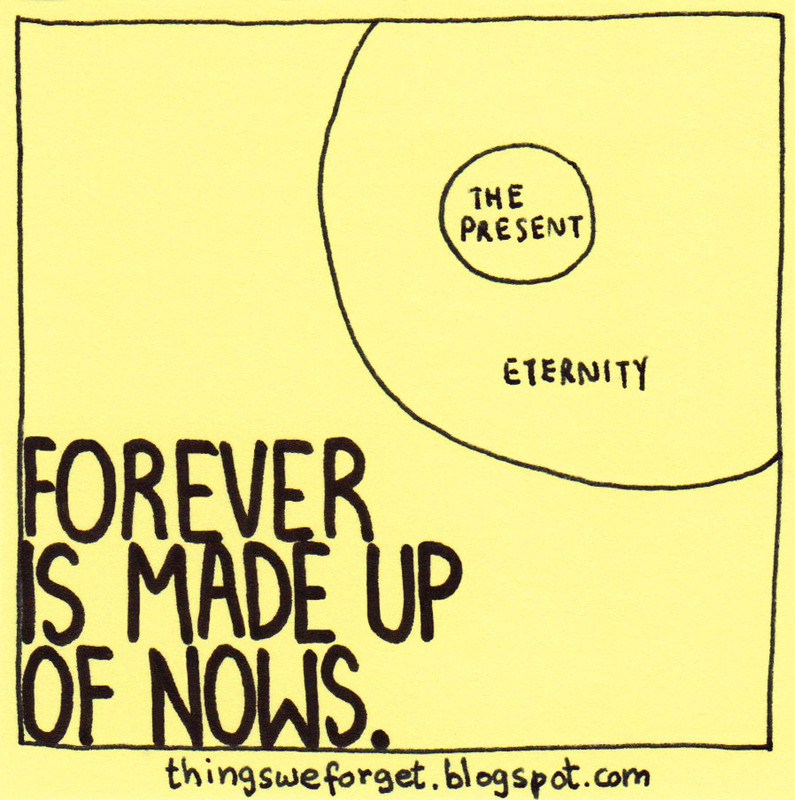 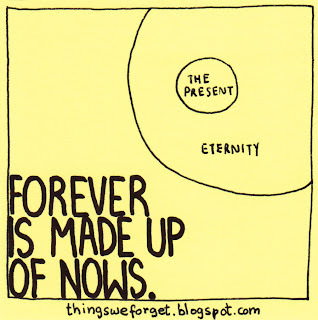 1052: Forever is made up of nows. 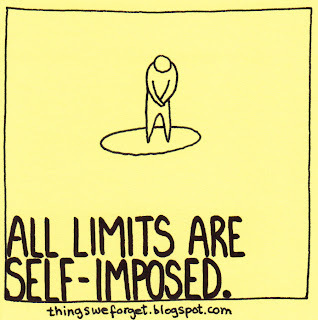 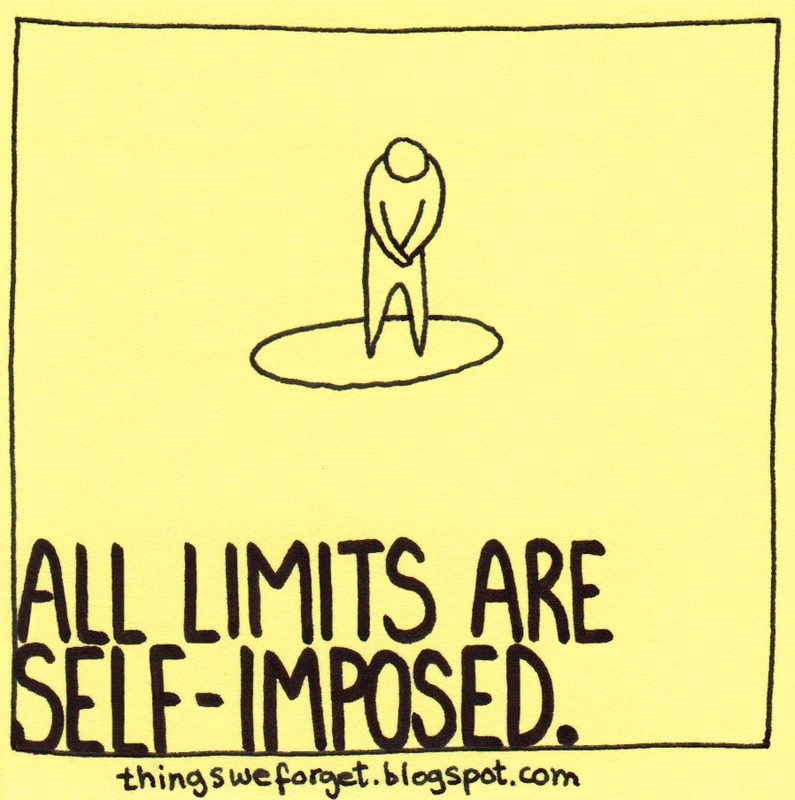 1051: All limits are self-imposed. 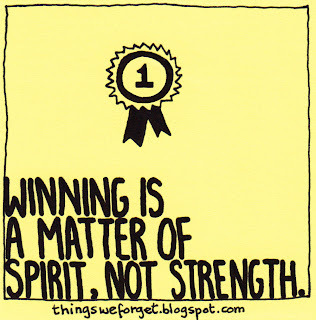 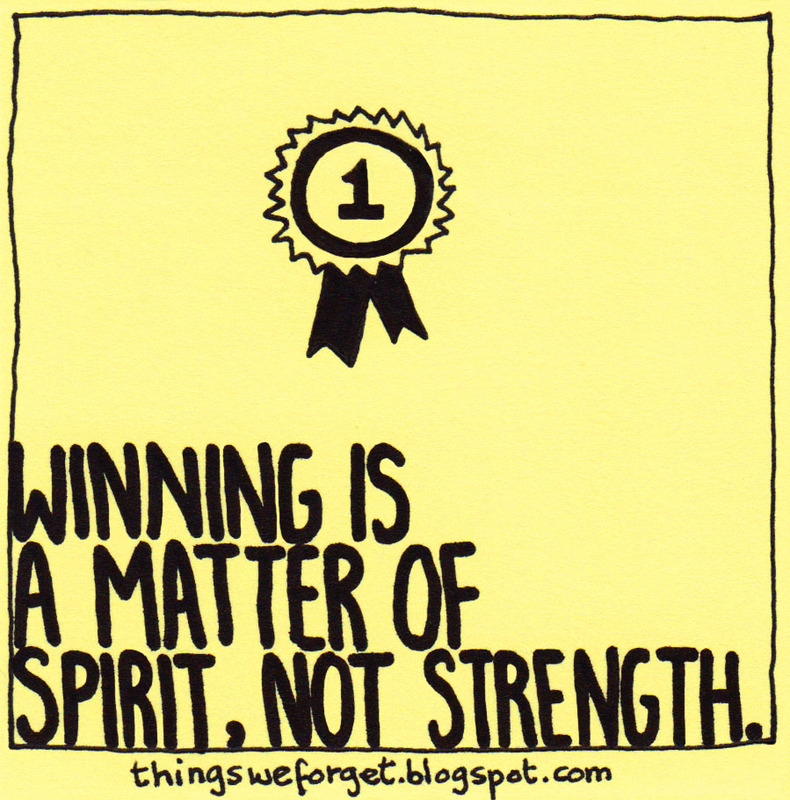 1050: Winning is a matter of spirit, not strength. 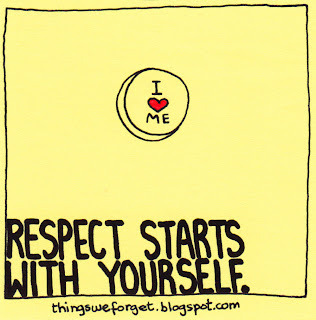 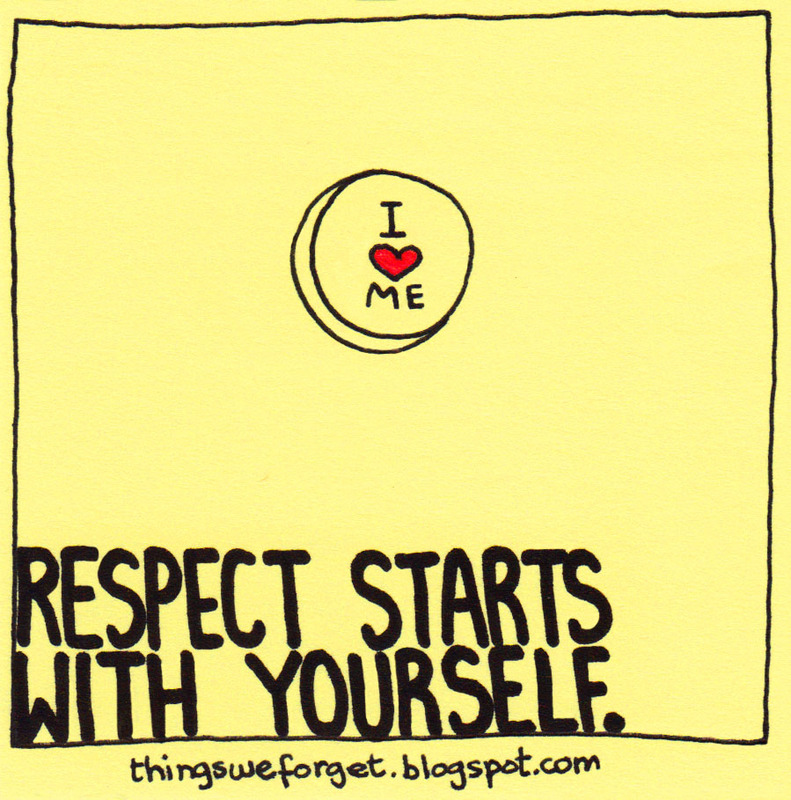 1049: Respect begins with yourself. 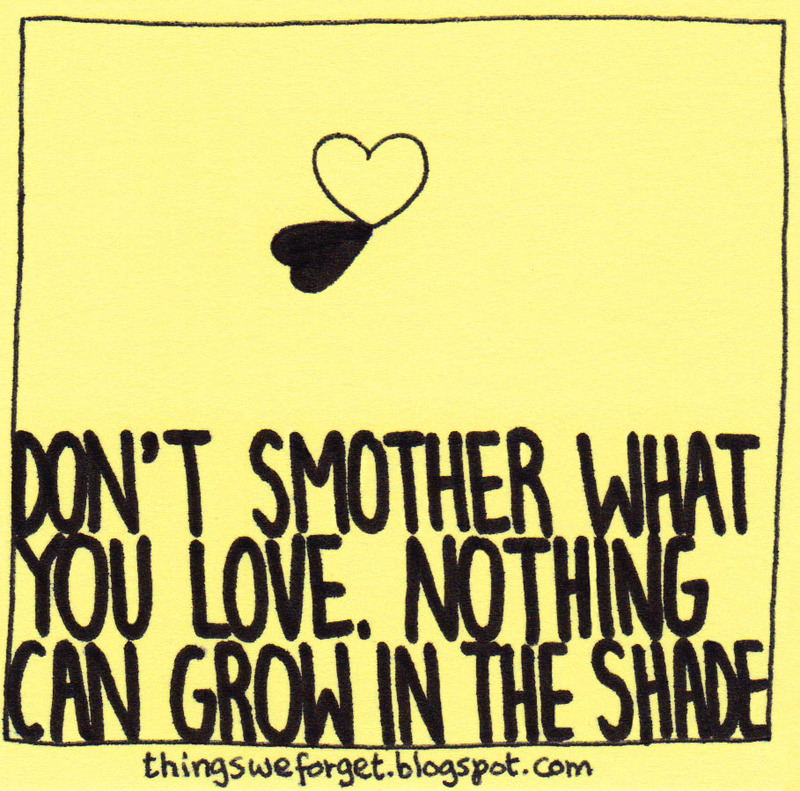 #1048: Don't smother what you love. 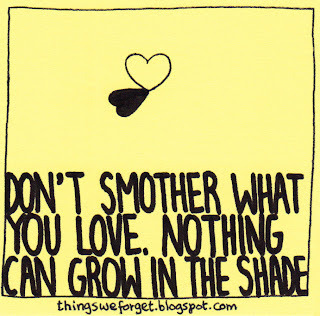 Nothing can grow in the shade. 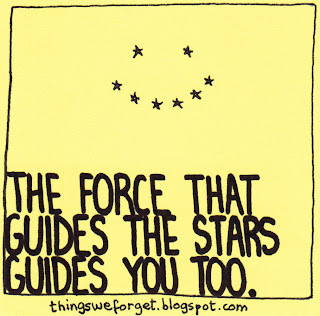 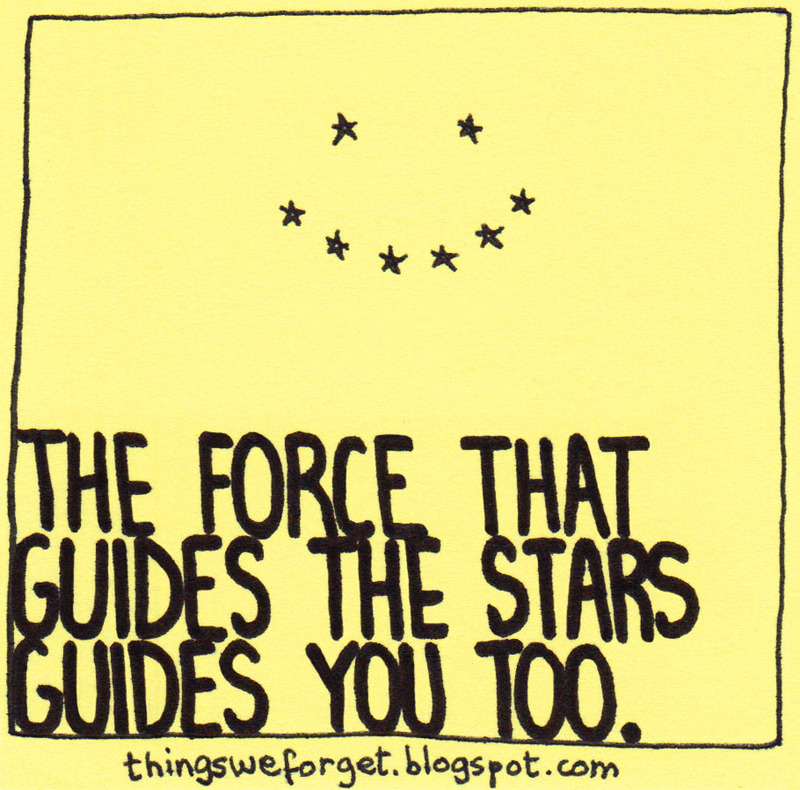 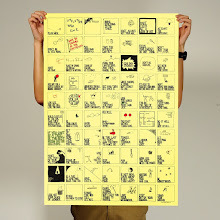 1047: The force that guides the stars guides you too.